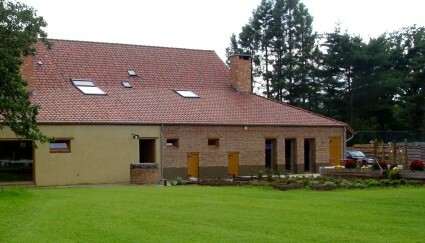 Guesthouse ‘t Soete Neteland, a recently renovated farm, is your window to a delightful, fascinating and unique rural environment (decor of films), in the green oasis of the Grote Nete river valley. The guesthouse has cosy country style atmosphere and is romantic. You can dispose of the whole accommodation of at least 140m², containing one large room of 50m², all exclusively for you. Your residence offers all facilities and luxury: high quality sleeping system ‘VI-spring’, private sauna, chromo-waterfall shower, rainshower, design bath with possibility to watch TV, home cinema, Wi-Fi internet, exclusive bar-kitchen,…. You can enjoy your fantastic journey in style. 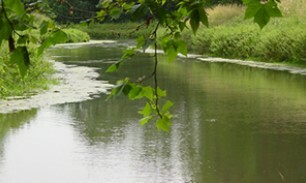 The region, rich in nature, has different surprises and is bustling with activity where also culture lovers can amuse. There are many restaurants in the close neighbourhood who offers extended menus. 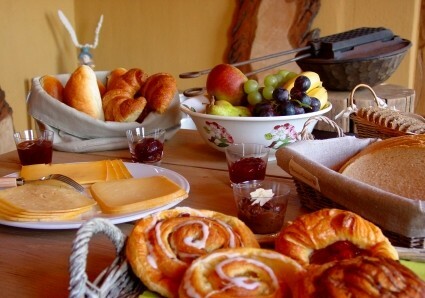 The message for epicurians: let yourself be guided by ‘t Soete Neteland on the rhythm of nature, wake up as a prince and enjoy the exquisite breakfast. Did you stay in 't Soete Neteland? Let us know what you thought about it and help others to make the right choice! * I confirm having stayed in 't Soete Neteland. 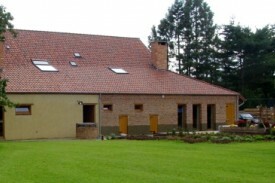 Find other bed & breakfasts in Booischot, all bed & breakfasts in Mechelen or all bed & breakfasts in Antwerp.